Well it is not everyday that you get a portrait photography session involving a qi pao. A qi pao or cheongsam is a traditional one-piece dress. Originally worn in dynastic China, these became more form fitting and more of a fashion item in the 1920s in Shanghai. Today in Sydney Australia, you may possibly see them in some formal events, beauty pageants, and often in Chinese restaurants. We had Lexi in this portrait session with a retro look and hairdo. Combined with the lighting, we got a nice touch of a previous era. It was a celebration of her strength and achievements, as well as a little luxury to spoil herself! 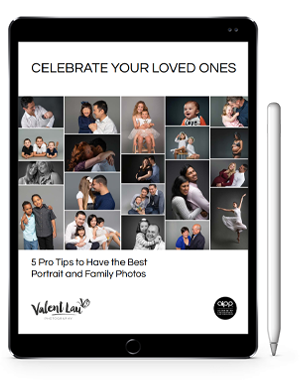 Valent Lau Photography provides Portrait Photography and is based in South Coogee in Sydney’s Eastern Suburbs. Contact us now and take your first step towards creating some beautiful heirlooms.